Collection(s) Prehistorical archaeology items. Roman pottery collection: terra sigillata and amphorae, ordinary pottery, stamped ceramics, lamps, terracottas, etc. Bronze statuettes of different deities, bronze lamps and candlesticks, military equipment pieces, weapons and small bronze pieces. Votive and funerary monuments (stellae, aedicules, statues, lions, pine cones, sarcophagi), architectonic elements and construction materials. The Middle Ages are illustrated by hoards, armour pieces, inscriptions and mining tools. The hall dedicated to memorandum activist dr. Ion Raţiu displays documents, photographs, photocopies from the modern age. 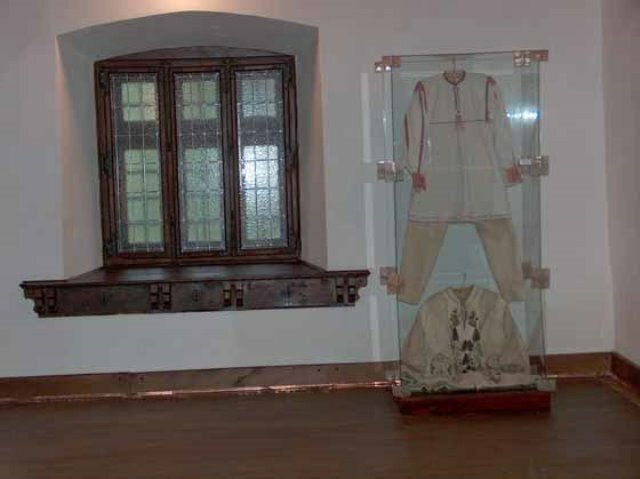 Ethnography collection: folk costumes, textiles, ceramics, wood and glass icons, furniture. At present it is partially open - three rooms at the ground floor are hosting a temporary ethnography exhibition. After the Commission for Historic Monuments was founded (1921), the Cultural House (Princely House) building was turned into a museum in 1925. The building was the premises of the salt customs at Turda and also the temporary residence of the princes of Transylvania during their visits to the area, hence also the name of Princely House or Voivodal Palace. The interwar collection is little known. 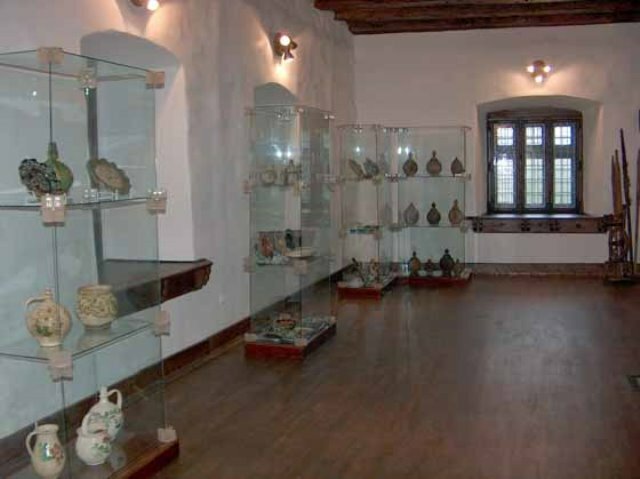 In 1943 the "Museum of the Town and County of Turda" was founded in the presence of C. Daicoviciu and Ion Berciu. The town hall provided the former Cultural House for a museum. In 1945 I.I. Russu was charged with organizing the "Archaeology Museum of Turda", and in 1947-1948 he began gathering the museum collections with the help of Ion Tigăra, the first manager. The museum opened on the 23rd of August 1951; the basic collection included archaeological finds. 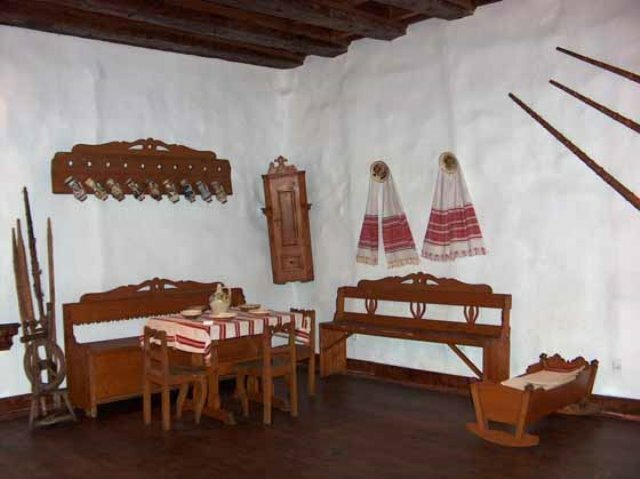 The "Princely Palace" of Turda that houses the museum is also known as: Princely House, Princely Mansion, Bathory House, and is the oldest civil mediaeval building of Turda. The monument probably dates from the end of the 16th c., but it contains older Gothic and Renaissance elements. The monument, restored and rebuilt over the years, has dramatically changed its exterior and interior appearance. It was restored in 1658 afert being burned by the tataric- turkish troop and also after the fire from the beginning of the 18th century. The last important restorations date from 1818, 1886 - 1887, and 1910 - 1913. Since 1951, it has functioned as history museum. 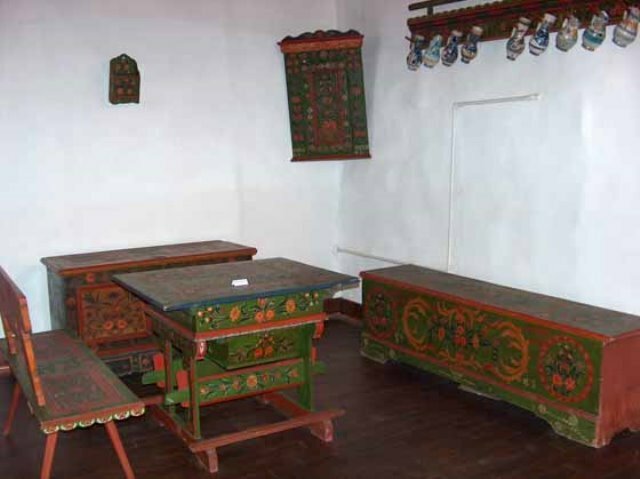 The museum owns goods listed in the National Cultural Heritage Treasure.